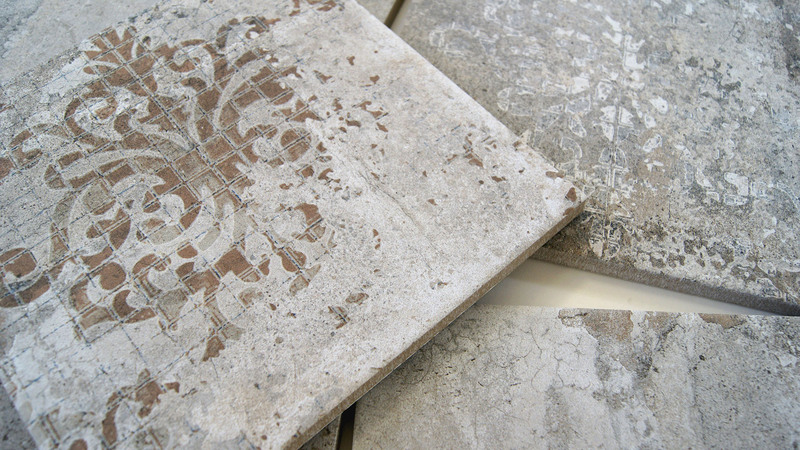 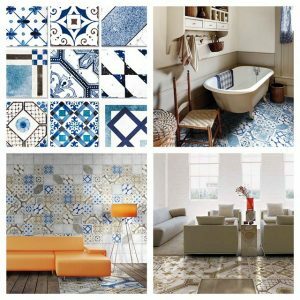 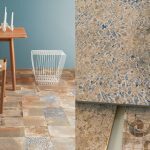 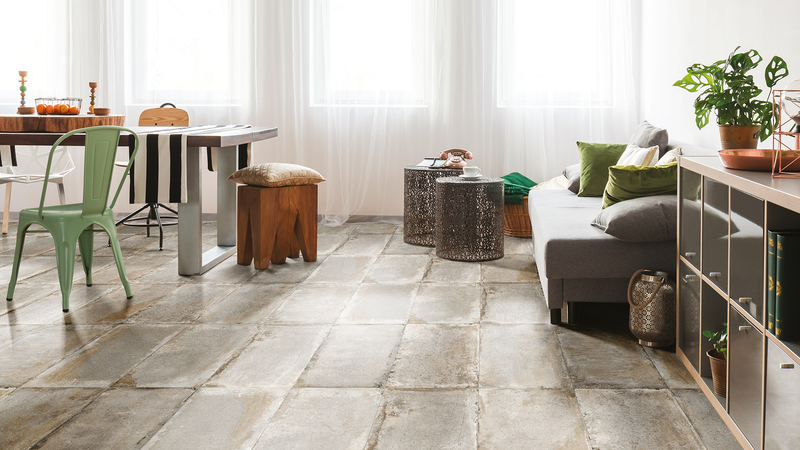 A SENSE OF HISTORY: TERRE D’ORCIA | Pavé Tile Co.
History shows that through the ancient artisan craft of ceramics, the beauty and nostalgia is something that truly lasts forever. 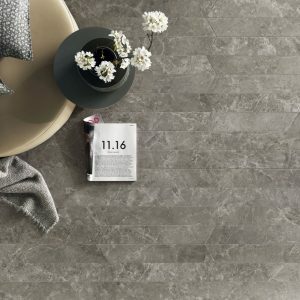 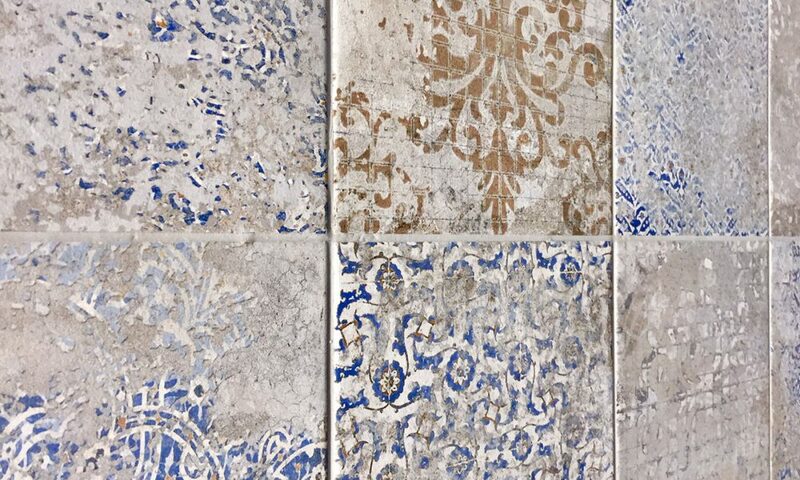 To have a sense of history in a tile that tells a story and can evoke emotion is something our new Terre D’ocria collection transpires to do. 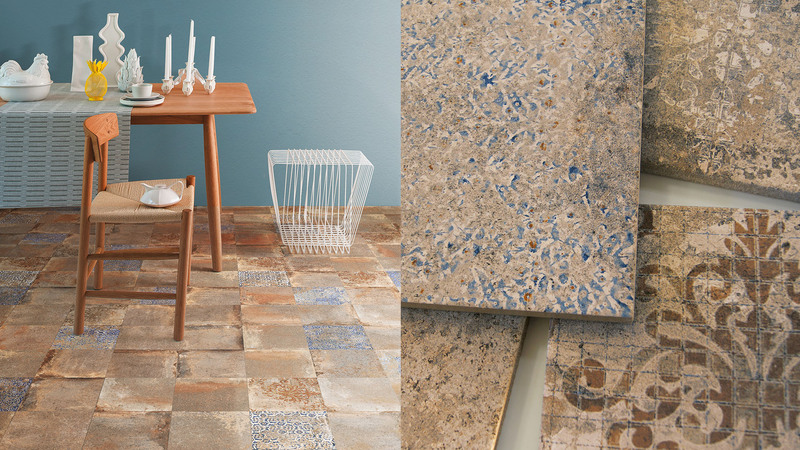 This collection takes on a life from the fascination of clay materials, to showcasing the same earthiness and richness in depth of colour as natural terracotta but with more tonal variation and interest in pattern. 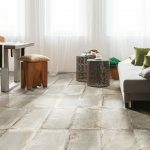 Terre D’Orcia is set at the foot of Monte Amiata in Southern Tuscany, and is home to the landscapes you see in Renaissance paintings with the perfectly planted trees leading to farmhouses. 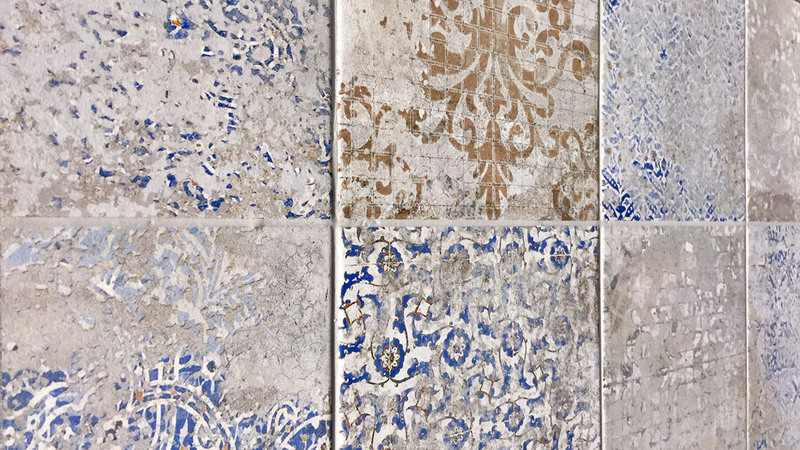 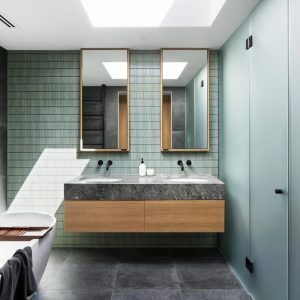 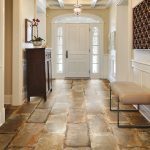 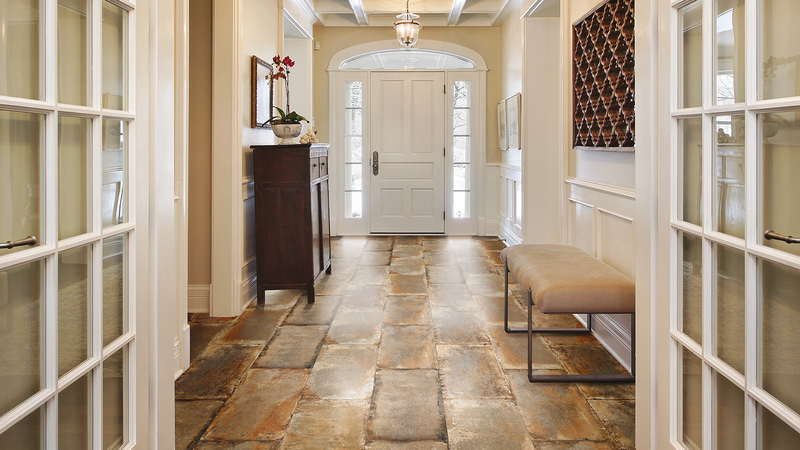 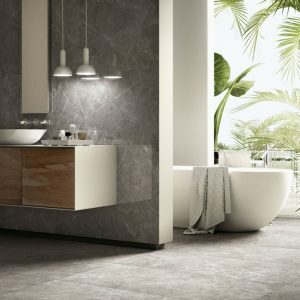 This tile encapsulates the same picturesque of its surrounding, and is perfect for any space wanting to create a Mediterranean, warm country feel. 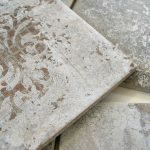 The beauty of the range is the irregular depth of movement accompanied with its beautiful décor pattern mix of weathered blue/brown tones and damask outlines.